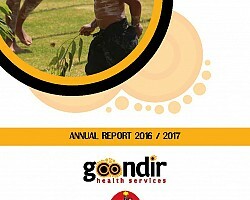 Goondir Health Services prides itself on establishing and maintaining effective partnerships with various stakeholders that assist deliver comprehensive and culturally responsive primary health care to Aboriginal and Torres Strait Islander people throughout communities across south west Queensland. Goondir is involved in a number of valuable partnerships with like minded service providers that share agreed common goals and objectives. These partnerships ensure the enhancement of service capacity to effectively meet identified service gaps and ultimately improve the quality of health care services provided to our Clients. All partnerships entered into are formalised through a written agreement and reviewed periodically. UQ provides low cost, affordable oral health care from a satellite clinic situated in Goondir’s newly built medical facility in Dalby. 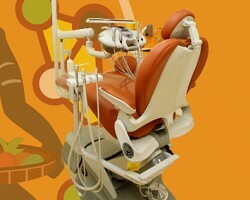 The new 5 chair dental extension allows final year dental students under the supervision of a qualified Dentist trainer to deliver oral health care services with priority given to Aboriginal & Torres Strait Islander people. This partnership compliments Goondir’s model of care by increasing vital holistic health services and referral pathways. To provide access to affordable dental care to remote far south west Queensland, plans are currently advancing to accommodate a 4 chair dental clinic. This negotiation will see an extension to the St George clinic also providing a vital link to services and programs being delivered through Goondir’s model of care. Dalby onsite Pathology is now available to Goondir clients five days a week, Monday to Friday from 8:30am to 12:30pm. Negotiations with QML are in progress to implement a similar arrangement and pathology service at the St George Clinic. 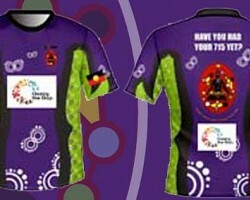 An Agreement with the Children’s Health Queensland Hospital and Health Service was signed in 2014. Focusing on ear health, telehealth psychology services, and mapping existing resources, the activities enhance Goondir’s operation and improve patient care. Goondir executed a MoU with Family Planning Queensland which will provide us with increased training opportunities, and provide a catalyst for each organisation to jointly pursue funding for identified initiatives. 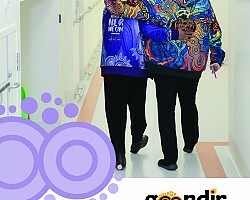 The St George Hospital has continued to provide Goondir clients with after hours services. 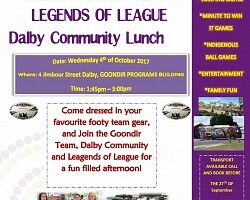 The Dalby Hospital continued to provide our clients with services in the after hours period. The Darling Downs Hospital and Health Service have been supportive of our mobile medical clinic and signed a MoU for a further 12 months allowing us to access their facilities from which to provide the mobile medical clinic services. From February to September 2014, the mobile medical clinic was based in the Oakey Hospital grounds while our new service was built. We also collaborate to improve service delivery and access to maternity care by Aboriginal and Torres Strait Islander women who plan to birth at the Dalby Health Service. Goondir entered into an Agreement with integratedliving to support the delivery of the Staying Strong project and Aged Care Services. 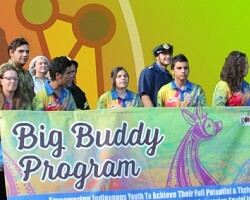 Most of the focus during the year was on the Staying Strong project which supports older Aboriginal and Torres Strait Islander Australians to access NBN enabled telehealth services at home or at a telehealth service hub. A MoU is in place with Australian Hearing to enhance collaboration between each service and to develop a working partnership aimed at helping people manage their hearing impairment and improve their quality of life. An Agreement is in place between Goondir and General Practice Training Queensland for the Australian General Practice Training Program. Under this initiative, we offer GP Registrars the opportunity to undertake their training specialising in Aboriginal health. 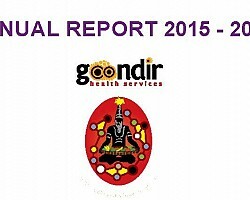 While a number of Aboriginal Community Controlled Health Services (ACCHS) have been involved in the ABCD project, Goondir has been the only ACCHS on the ABCD Research Partnership. 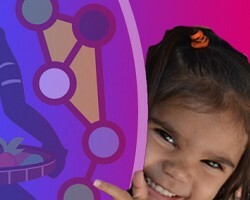 This work aims to support improvements in the quality of primary health care for Aboriginal and Torres Strait Islander peoples, by exploring the factors associated with variation in clinical performance; and supporting specific strategies that have been effective in improving clinical performance. QGC funded a training program for Goondir Health staff and board members, focused on improving organisational and service delivery capacity. At a series of workshops, staff received training in primary health care, service plans, health promotion, quality improvement, human resource management and governance. Funding was provided through the QGC Social Impact Management Plan, which is addressing impacts and maximising community benefits from construction of Queensland Curtis LNG - the world's first project to convert gas from coal seams into liquefied natural gas. A MoU is in place between Goondir and Playgroup Queensland to implement the Wandirgunde Playgroup, a Supported Playgroup to engage families with children under school age who would not normally access a Community Playgroup.